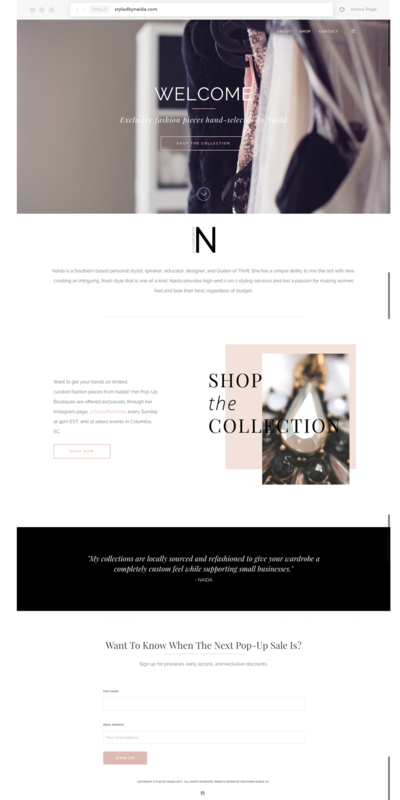 Styled By Naida – Southern Noble Co. 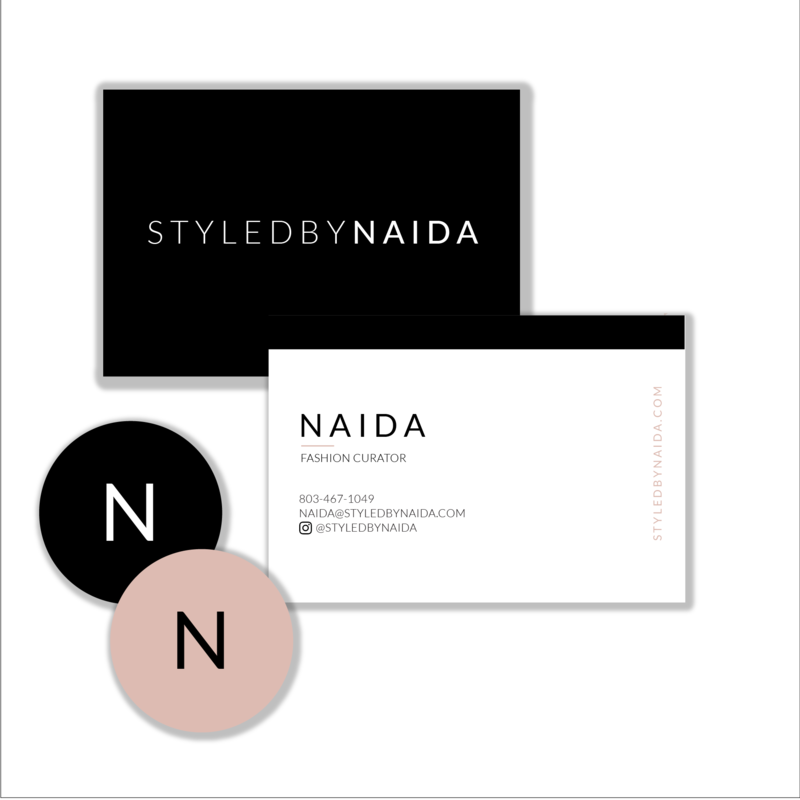 I've had the pleasure of working with Naida on a few other projects but this one is by far my favorite because it was so unique and simple. 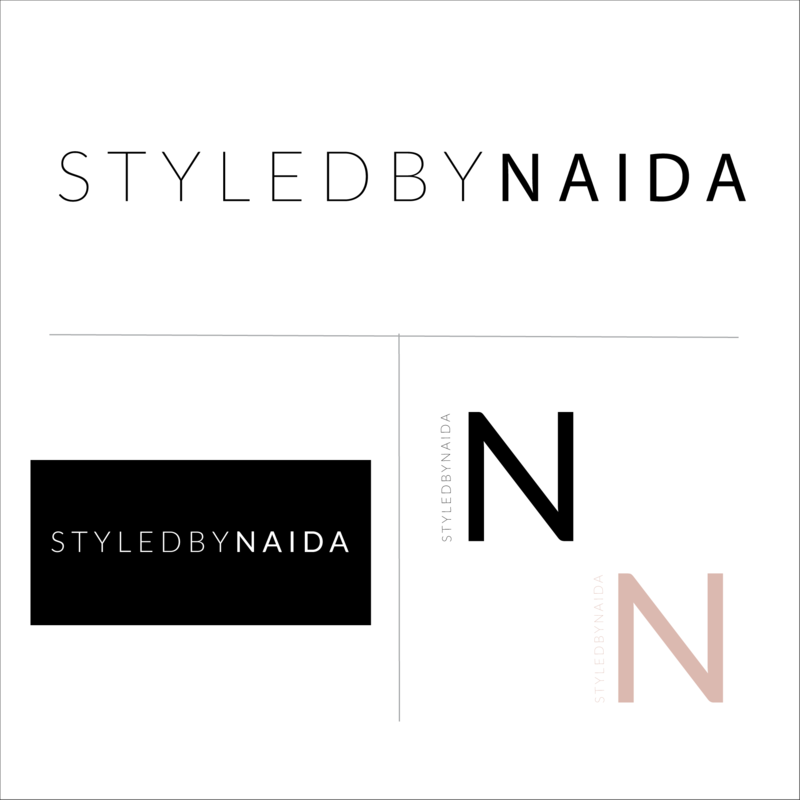 Styled By Naida is a Southern based pop-up boutique that sells exclusive, thrifted fashion pieces. 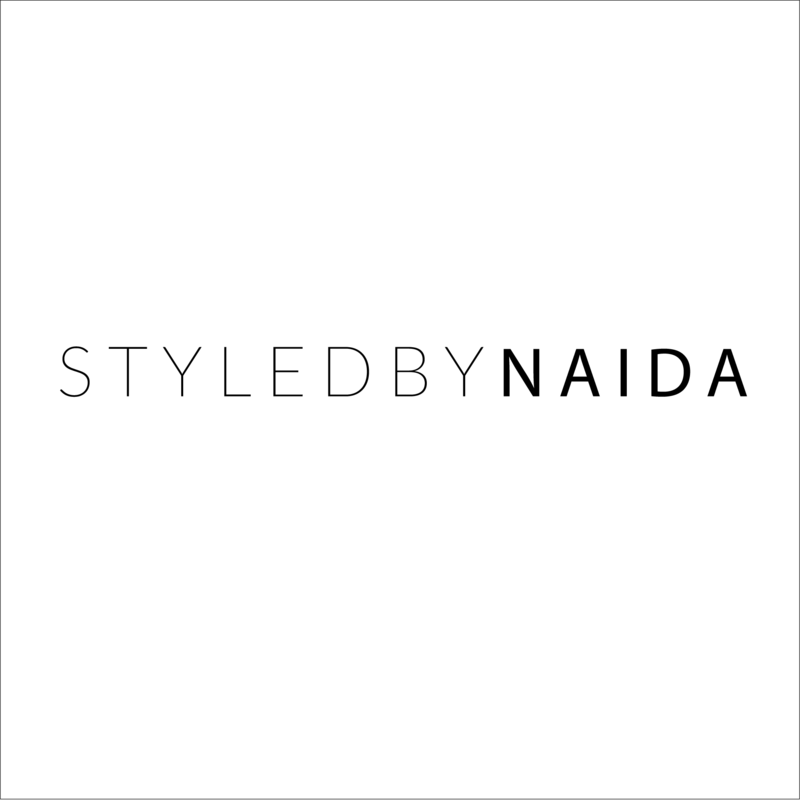 Naida also provides high-end styling for select clientele. 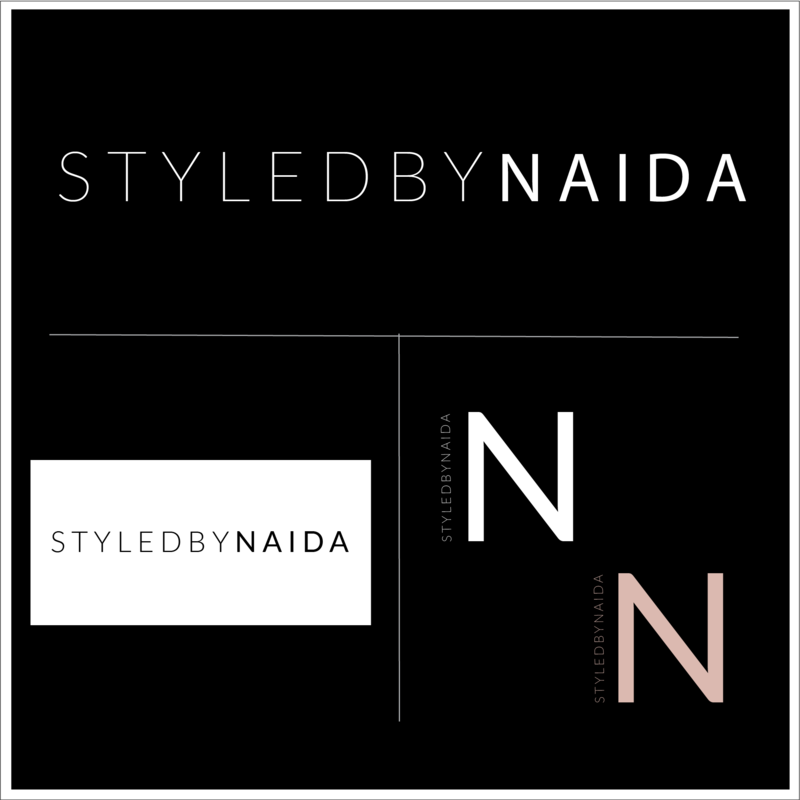 The Styled By Naida brand identity appeals to stylish women who love mixing the old with the new to create a timeless and unique wardrobe. 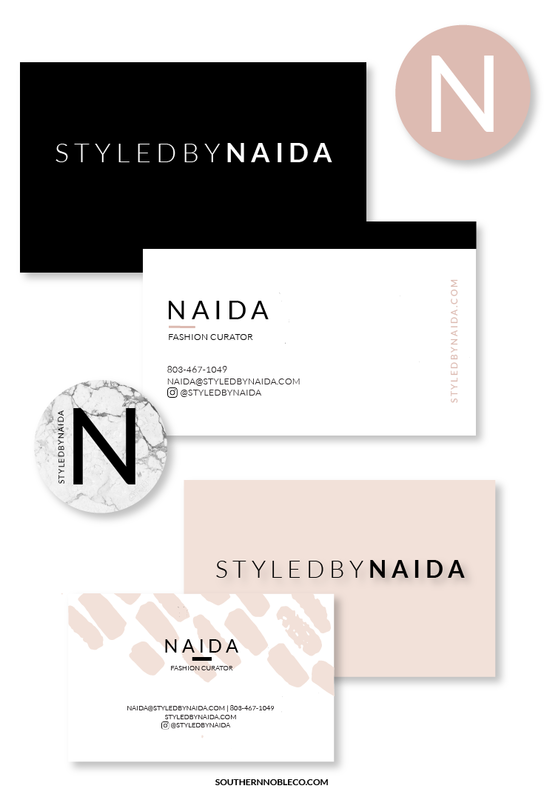 Through this modern, classy brand identity I was able to elevate Naida's start-up, allowing her to successfully compete with other boutiques and stylists in the Columbia area. 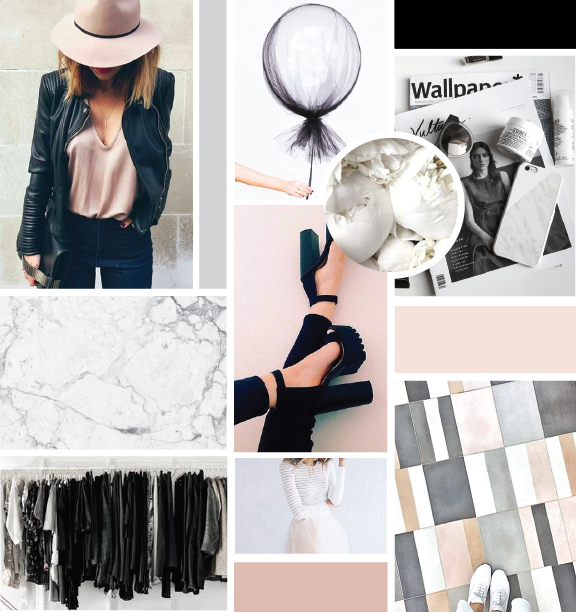 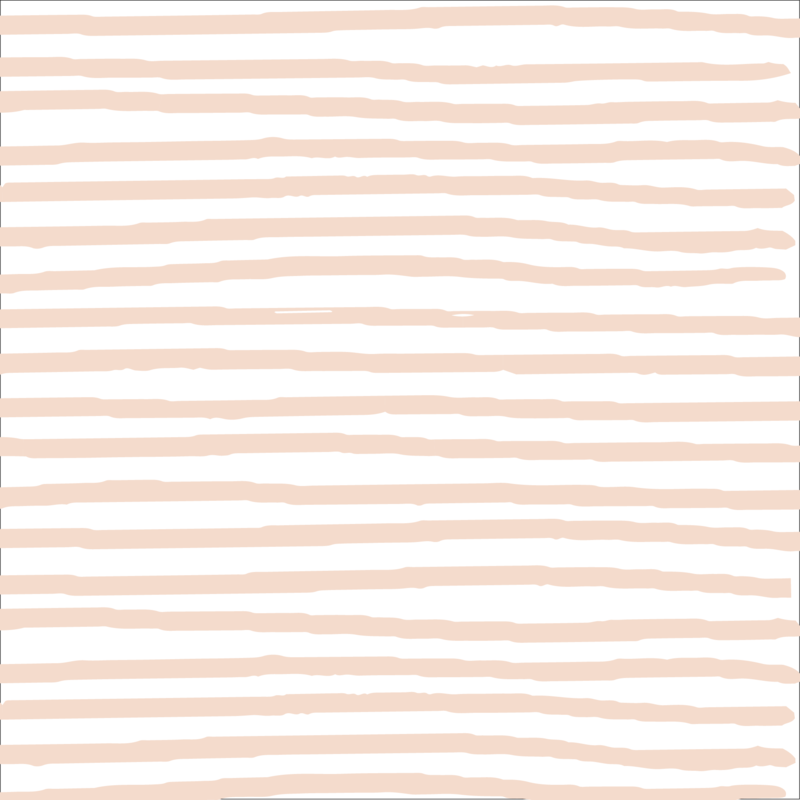 The inspiration for this brand was very modern, clean, and neutral. 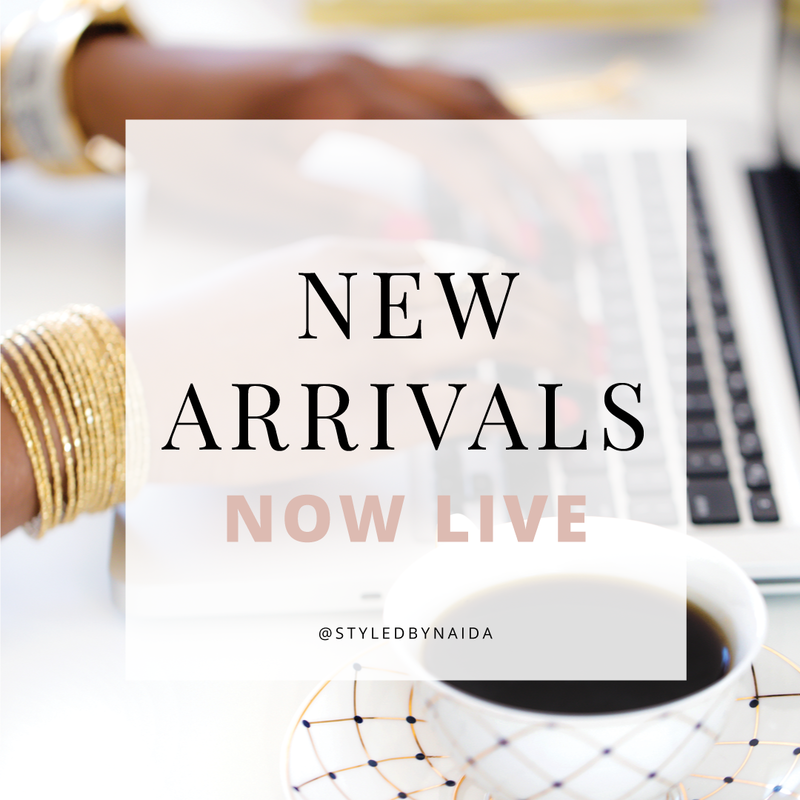 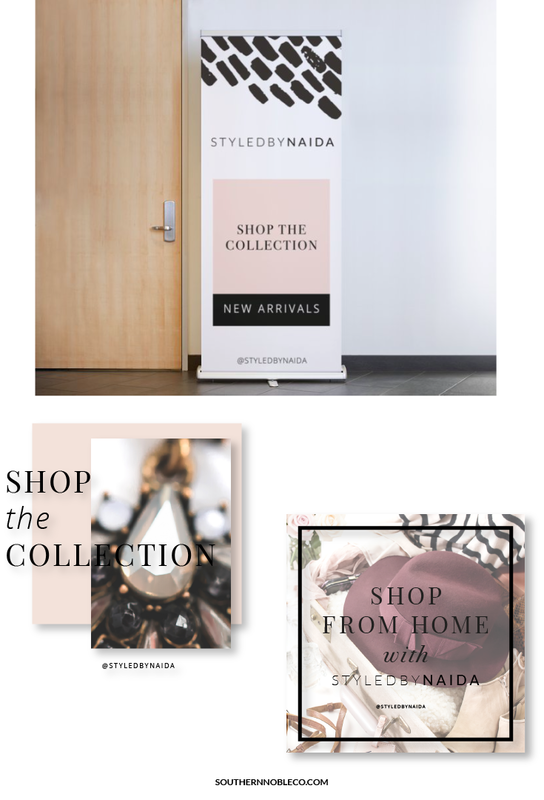 I designed business cards, stickers, a custom, 6ft retractable banner, and social media graphics for the Styled By Naida brand.